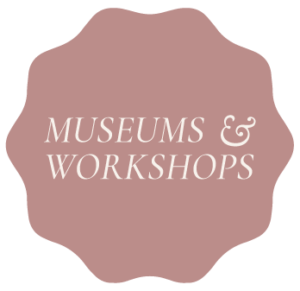 To continue the AUTUMN 2017 Museums + Workshops theme of COLLECTING & CREATING join us on Saturday, November 18th for a museum visit for adults and kids together at Museo Horne from 11:30 am – 1:00 pm ( all ages welcome ). 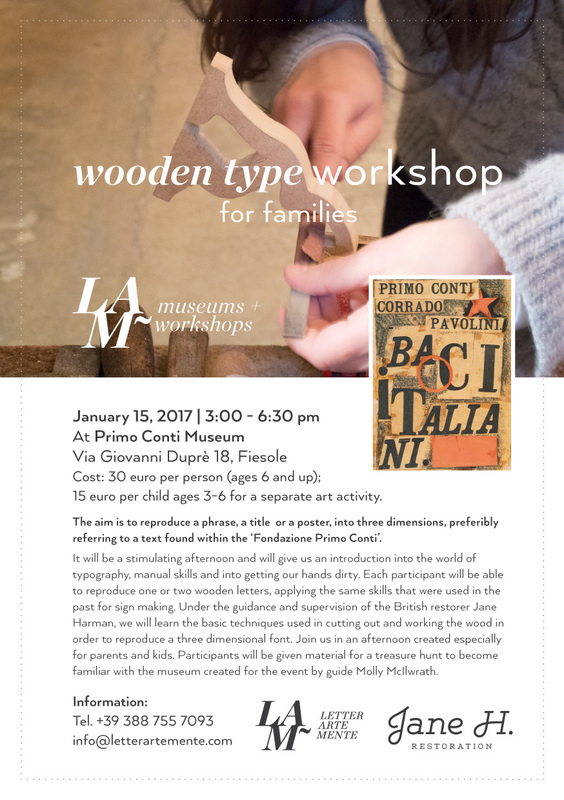 There will also be the option of participating in a small group hands-on bookbinding workshop after from 2:00 pm – 5:00 pm for families ( for ages 7 + ) at Il Torchio bookbinding shop. 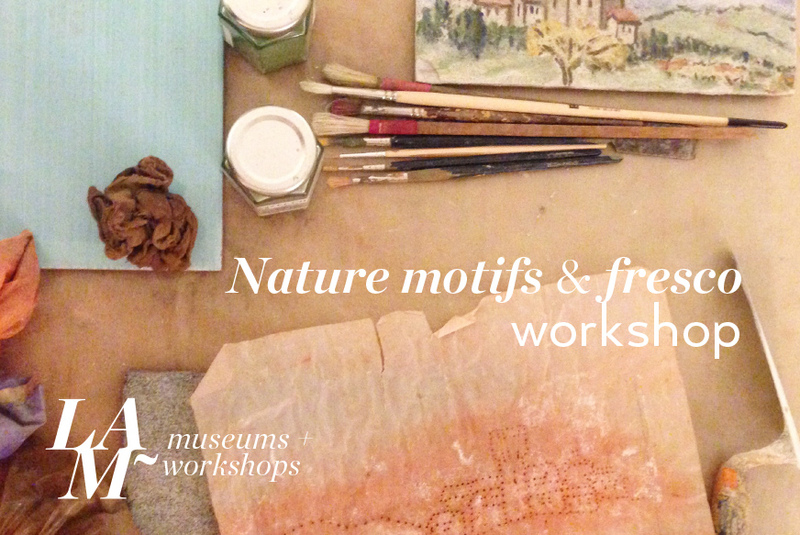 PARTICIPANTS CAN SIGN UP FOR MUSEUM — OR WORKSHOP — OR both! 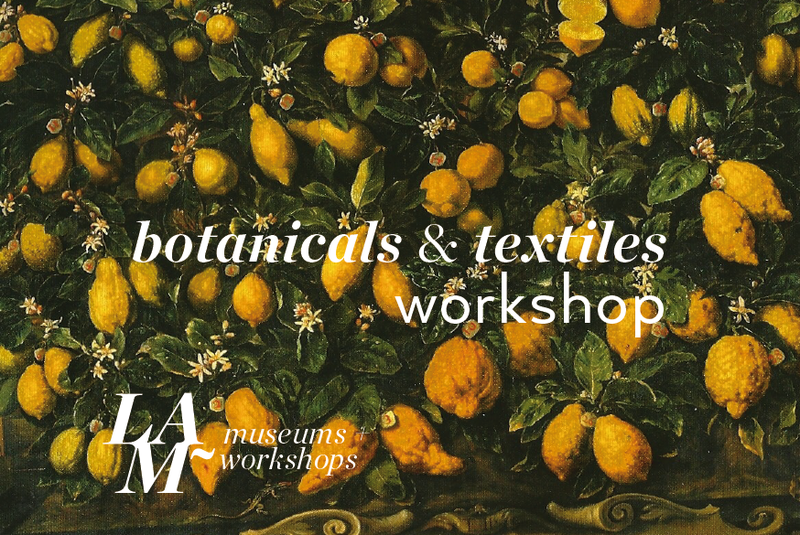 MUSEUM | Renaissance art and furniture collecting and the art of bookbinding are the themes of this November Museum + Workshop. 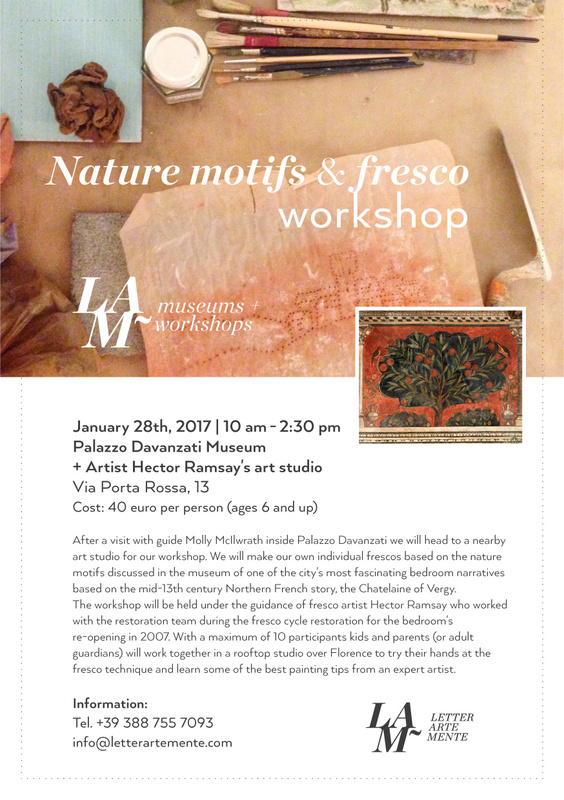 We will have a special private group museum visit by Museo Horne called “Visitare Il Palazzo”//”Visit the Palace” which includes a visual and sensory experience in one of Florence’s beautiful palaces, the Palazzo Corsi, purchased in 1911 by the fascinating English poet, architect, designer, typographer, antiques collector and art historian, Herbert Percy Horne, who we we learn more about during the visit. 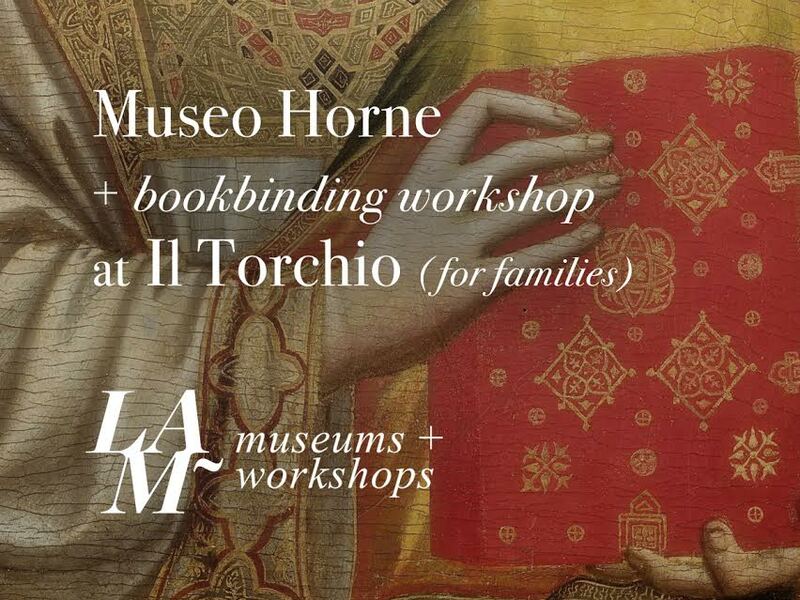 COST: The Museo Horne visit is 5 euro per participant; FREE for children under 3 years old. Max 20 participants. 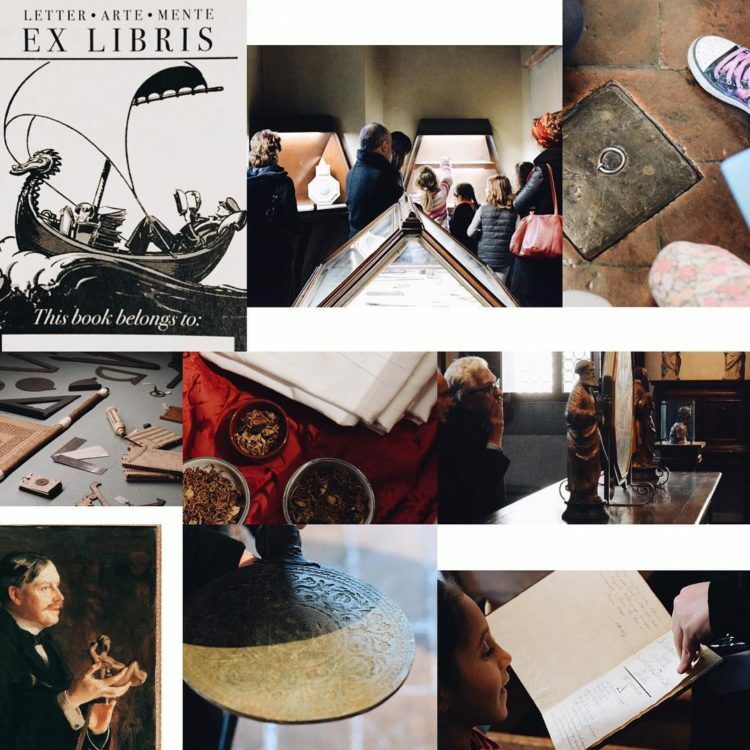 WORKSHOP | A separate one-of-a-kind bookbinding workshop will be held after at 2:00pm for the hand made book lovers among us, and those specifically interested in the art of bookbinding. This is a unique opportunity for a parent and child (or adult and child team) to work together as creators in a small group setting by helping each other with individual tasks. You will learn each step in the process of the art of bookbinding with the expert guidance of Erin Ciulla, bookbinder, paper lover and owner of Il Torchio shop on Via dei Bardi. What is best is that participants will take their new creations home along with their newly gained knowledge of the tradition of hand made books. 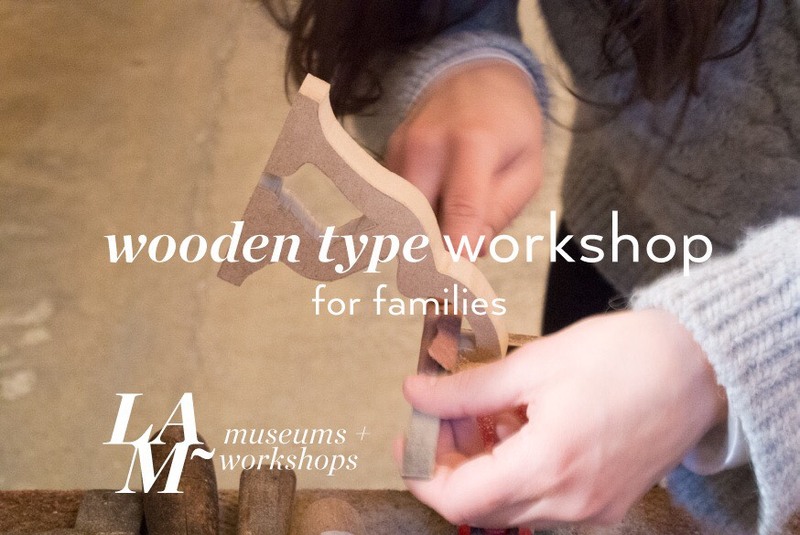 COST: Il Torchio bookbinding workshop is 90 euro total for one adult + one child ( ages 7 + ). 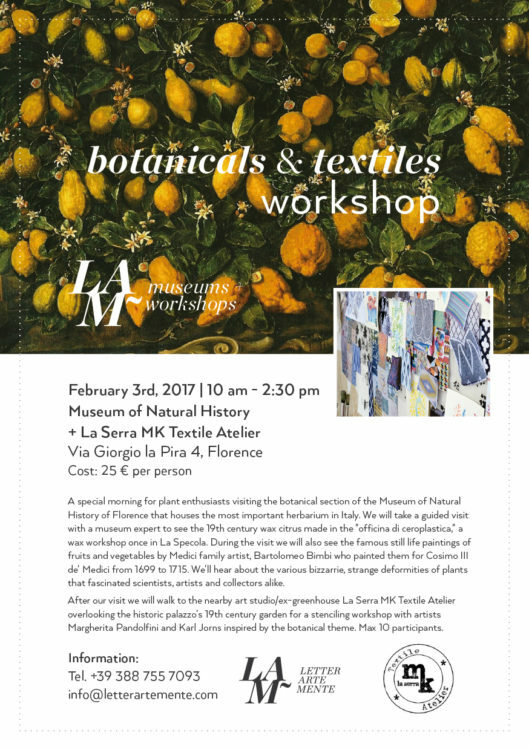 Max 10 participants.